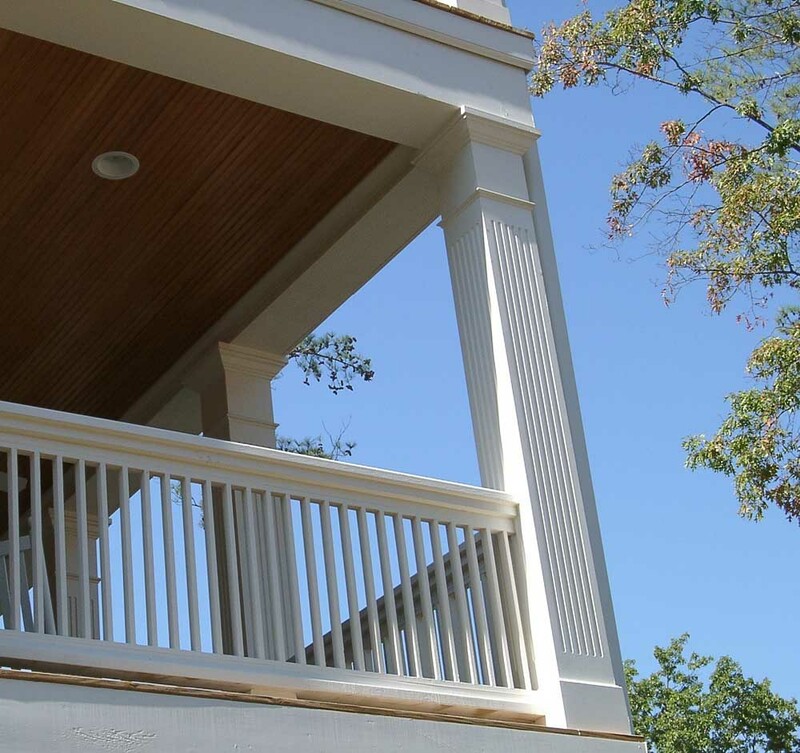 ANY column you see on our website can be provided in 2 or more pieces to wrap or “cover” an existing post. Our PVC line is, by far, the most popular but only available square. 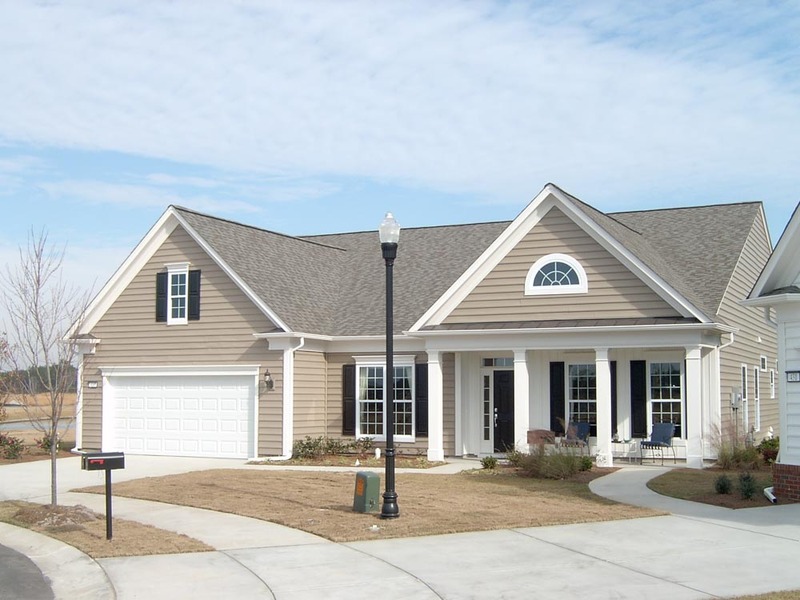 If you prefer round, fiberglass or aluminum are the most frequent choices with GRG and GFRC really being mainly for custom sizes and/or shapes. 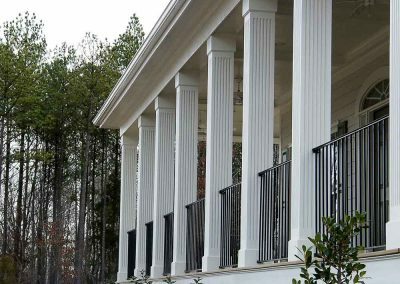 Columns & Carvings offers both GRG and GFRC column covers for both residential and commercial application. Both materials are used in various applications, interior and exterior, for shopping malls, retail outlets, medical facilities, churches, Universities/Schools as well as residential projects. GRG (Glass-Reinforced Gypsum) is a paintable product this is strictly for INTERIOR USE. 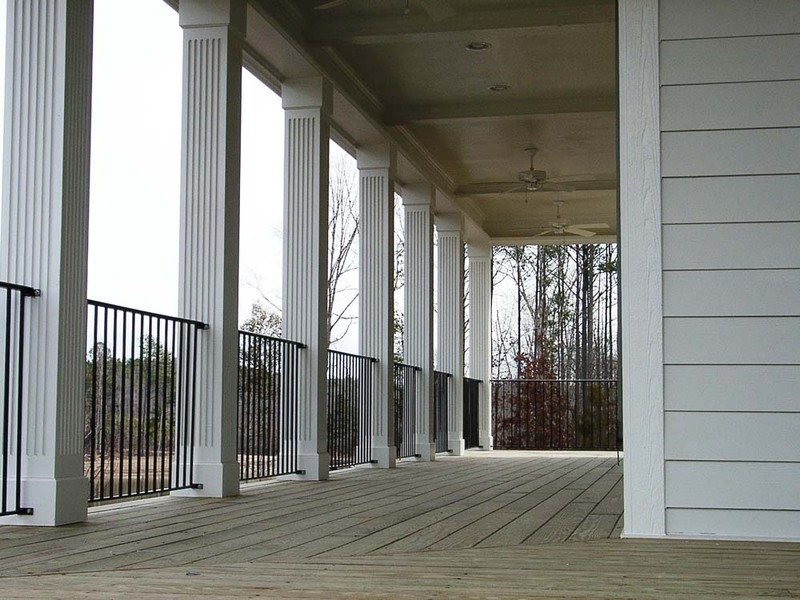 Standard columns are available in diameters from 6”, 8”, 10”, etc… up to 48”. Heights range from a standard 8’-0” to 15’-0” although stacking is also available to reach greater heights. 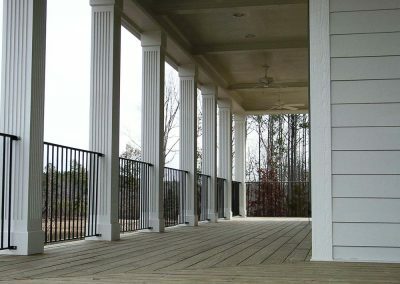 One key benefit to ordering/using GRG column covers for interior use is the design/sizes are virtually limitless yet the cost for larger columns (20” diameter and up) generally will come out much less than other material options such as wood or fiberglass. 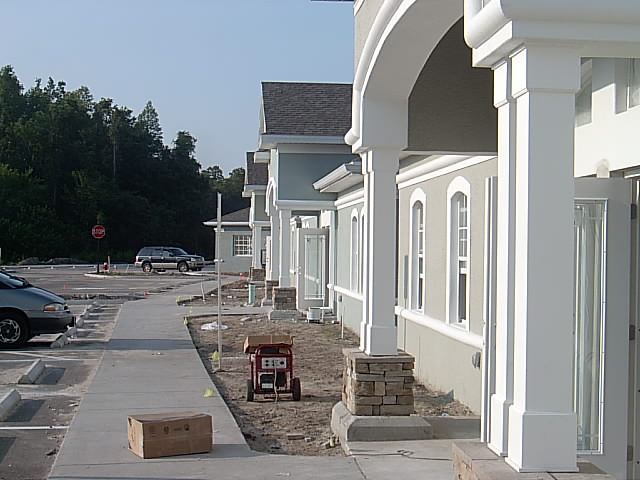 GFRC (Glass-Fiber Reinforced Concrete) can be ordered “paint-grade” to be finished on site, or with custom integral color throughout, as well as in smooth or various textured finishes. This is primarily an EXTERIOR product that is quite heavy and can be made to just about any size to accommodate any project one may have, in virtually any size/style/form needed. 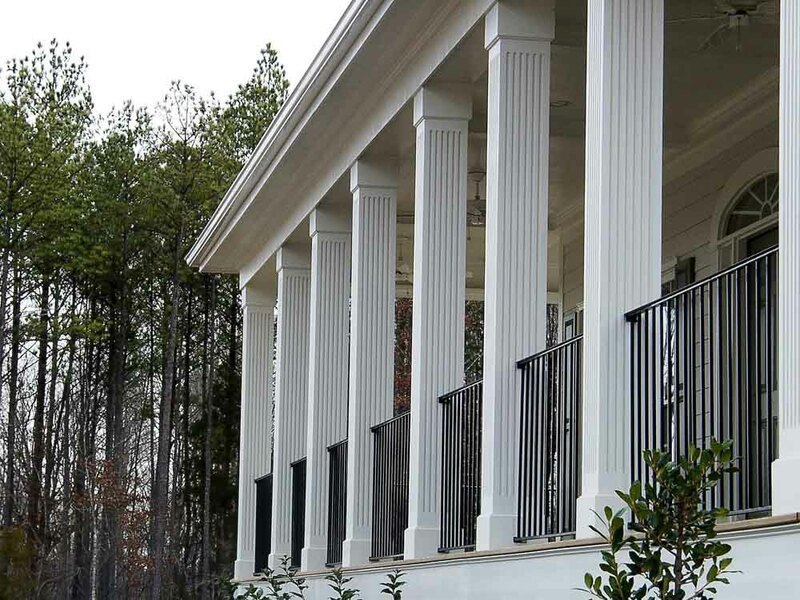 Columns & Carvings offers 2 piece PVC column wraps which ship in 2 “L” shape pieces to “wrap” or “cover” an EXISTING POST without any visible seam upon installation. Our non-tapered/straight column wraps come in one complete kit that includes the traditional “Box” style cap and base, external installation/mounting cleats, adhesive, and instruction sheets. These wraps come in your choice of numerous style options including Plain/Economy plain, Fluted (single or double), RAISED Panel (single or double) and RECESSED Panel (single or double). In addition to the non-tapered column wraps shown here, we also offer a line of non-tapered “Economy Plain” column wraps that ship unassembled (4 loose pcs.) which makes these wraps even MORE cost-efficient for anyone looking to shave costs as much as possible. We also offer TAPERED SQUARE PVC wraps in one complete kit including the Craftsman cap and base, external installation/mounting cleats, adhesive and instruction sheet. 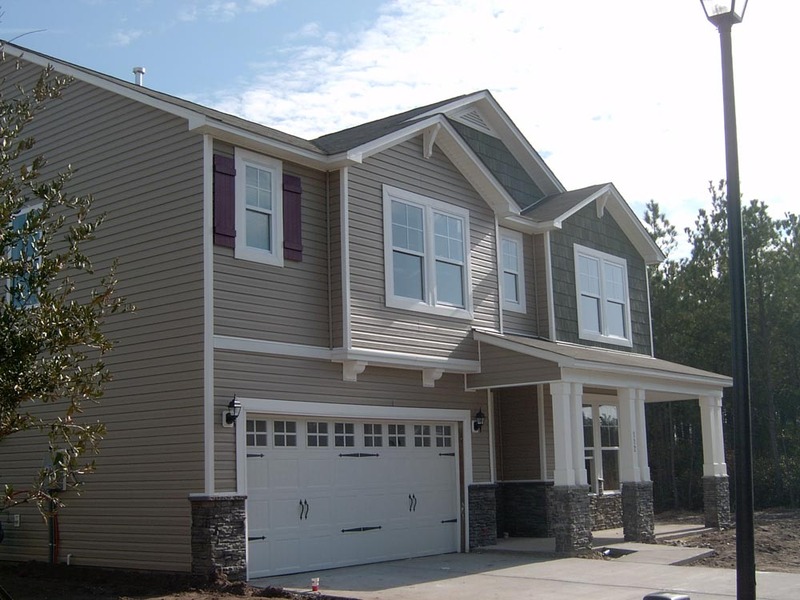 These are available plain, RAISED Panel, and RECESSED Panel. Standard items ship in 5 working days while special order items ship in 10 working days. 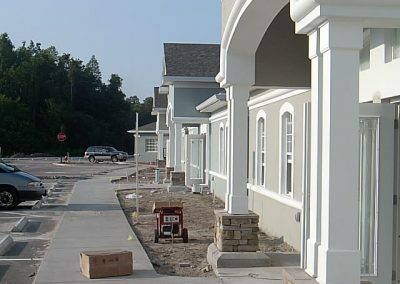 All PVC column wraps are made using 5/8” thick white cellular PVC (except the Economy Plain which is 3/8” thick). 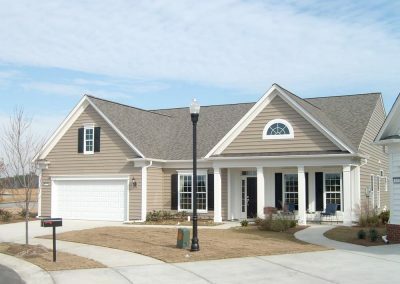 Additional cap/base trim styles are also available as shown in the downloadable catalog below. NOTE: ANY COLUMN ON OUR WEBSITE CAN BE SUPPLIED IN 2 OR MORE PCS. 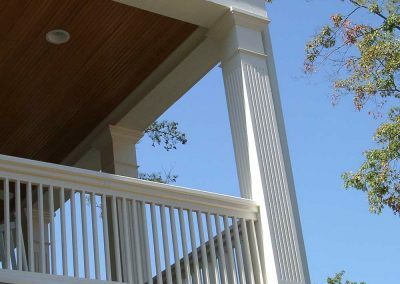 TO WRAP AN EXISTING POST INCLUDING FIBERGLASS, WOOD AND ALUMINUM COLUMNS.